Elastic running belt with adjustable snap buckle allows comfortable and fit size. 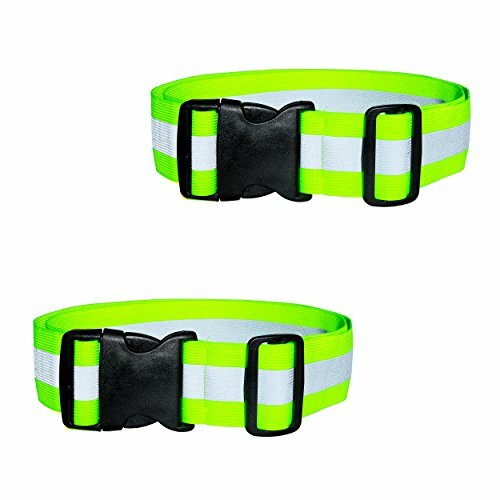 Glow reflective strip offers the best protection and makes you more secure and safe. Can be used around the waist, chest, or as cross-body sash. Perfect for cycling / biking / walking / jogging / running / military gear and outdoor clothing in weak lightness and nights or as an addition to safety gear for traffic/construction workers, etc. If you have any questions about this product by Best2go, contact us by completing and submitting the form below. If you are looking for a specif part number, please include it with your message.